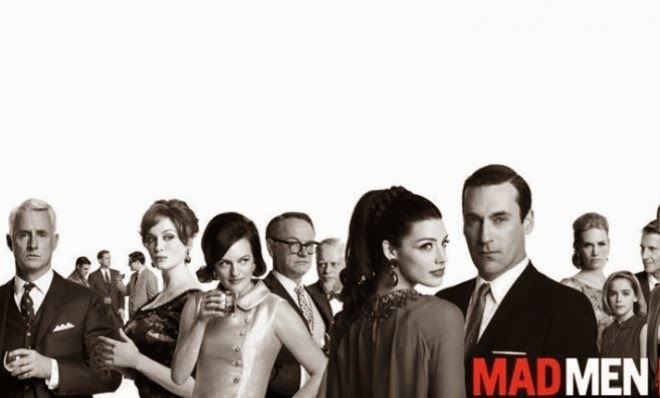 There's something raw and straightforwardly appealing about Mad Men. If I were to analyze each component of the show, I wouldn't necessarily be very impressed. But it's the combination together that creates an overall flawless, entertaining watch. Every scene feels so mundane in isolation, from the office politics to the domestic dissatisfaction, but combined are a heavy force that tie beautifully together. I'm quite sad that only 14 episodes stand from now until the finale, but am even more curious about how things will end. I predicted back after season 4 that there couldn't possibly be a happy ending given the rough circumstances surrounding Don, and I'm so far sticking to that thesis. The show is definitely not one that's afraid to go dark, and I don't think they will hold anything back in the final moments. I loved the ending of season 6, In Care Of, which tied together so many of the issues that had been brought to the surface and bubbling away for the past several seasons. Don has skirted by through continued dishonesty and increasing depravity, ruining chance after chance he gets at morality. That's exactly what made him such an honest, fascinating character, but it's also about time he came to face his lies. The Hersheys breakdown, combined with the confession to his children, made for a satisfying about-face. The one character that's starting to feel more and more pointless is Betty, who transformed from overweight, depressed housewife back to her slim original body without much purpose. 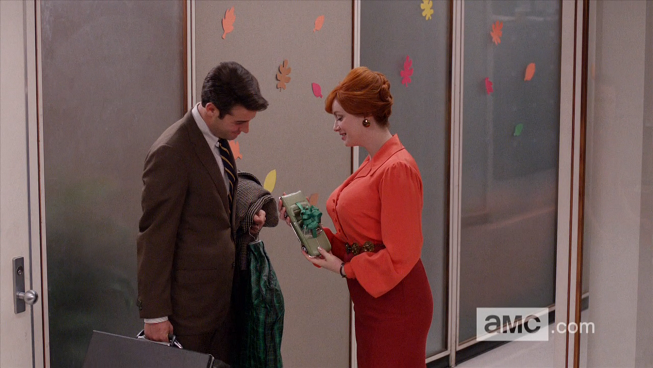 Her season 6 rendezvous with Don was also probably the most circular, redundant scene of the show. I think it was supposed to reveal insight on him and to show us how she's matured, but the execution was off and the whole incident was filled with character inconsistencies. Not to mention I've always found them pretty dull together and this was no exception. In fact, neither of Don's wives have held much interest for me. Megan is better than Betty, but I've never been invested in her. 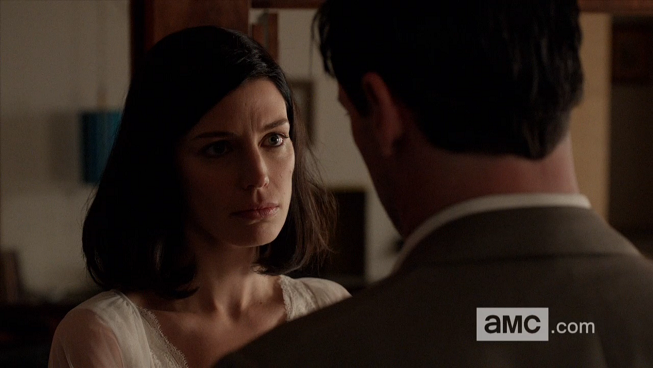 Their scenes are intriguing, but as a character I don't see her as the end game for Don. At least she's more interesting than the neighbor lady that Don had that protracted affair with, who really overstayed her welcome in season 6. 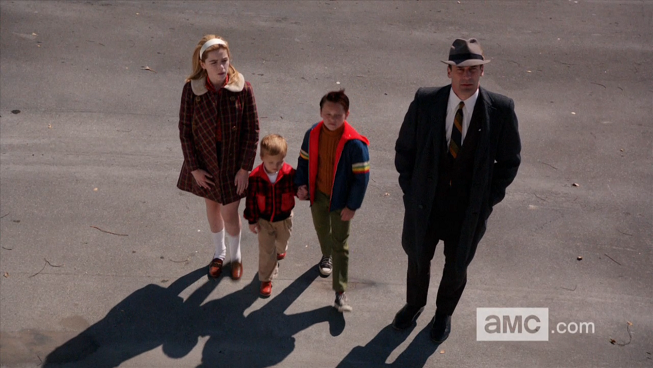 Finally, the other characters remain a pleasure to watch, and Mad Men is one of the few shows that can seamlessly integrate new faces into the run and make us care for them (notably Lane and Ted). I'm liking Peggy more as she matures over the seasons, and Joan is always fun to watch. The one character whose return I'm still left waiting for is Sal Romano. His disappearance from the show was abrupt and an enormous waste of potential. You can't give us such a nuanced, tragic character, then toss him to the curb just as things were starting to get good. I've read the interviews about Matthew Weiner wanting to make it true to the homophobic times by firing Sal, but that feels like a cop-out. If we can get continued appearances from the frankly useless Harry, then a cameo from Sal seems a fairly small and much more valuable time investment. 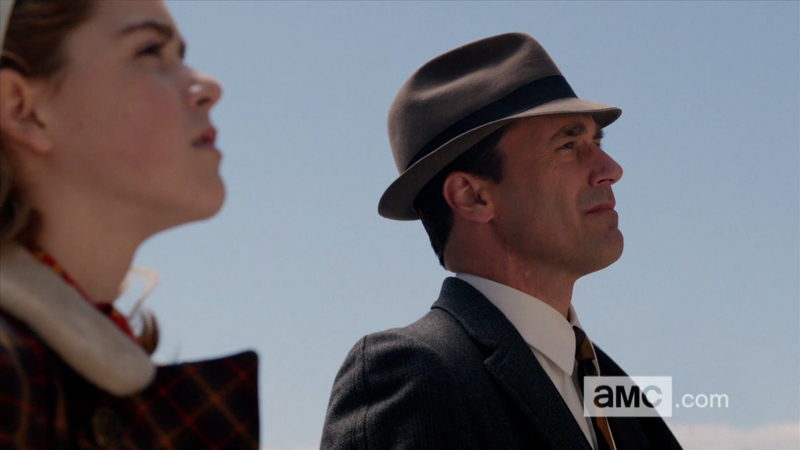 My predictions haven't swayed much from my post-season 4 review, in that I still doubt things will end well for Don. To end things with a happily ever after would honestly be a disappointment from a show like this. More people's deaths almost certainly stand between us and the series finale. Will one of them be Don? I think more likely than not, or at the very least some reckoning of his hidden identity will arise.